A crazy story happened last week in the Great Britain: 78-year-old Beryl Parsons was supposed to fly to the Canary Islands with her son and grandchildren for a vacation in October, but in June, four months before the flight, she died because of advanced stage of cancer. Her son contacted Ryanair and kindly asked for refund of $388 airfare from London Stansted to Fuerteventura. As you can imagine, Ryanair proved their extremely poor customer relations and denied the refund stating that Mrs. Person “died too early”. 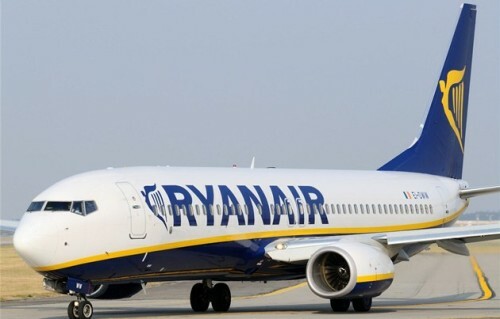 Although it was supposed to be the last vacation with her family for Mrs Person, Ryanair didn’t show any signs of understanding and quoted their Terms of service stating that the refund is possible only if passanger dies within 28 days prior to the flight and refused to return any money. This finally made Ryanair show some kindness and they repeatedly contacted Mr Parsons, apologized and refunded the whole price of passanger ticket. Although finally refunded, Parsons family expressed their frustration with Ryanair and stated they will never travel with this company anymore. We all know it – very cheap flights, but extremely poor customer service and very bad passanger experience, that’s Ryanair.